This book is a guide to information systems. The focus on information systems is to produce quality information in decision making. 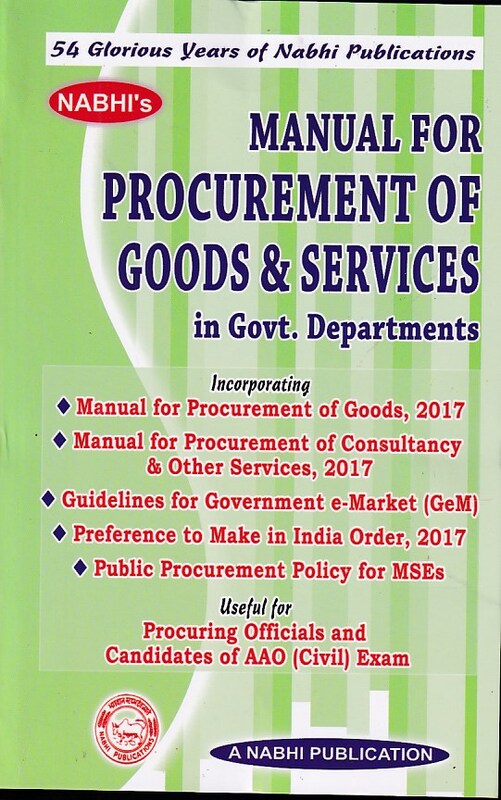 This book has ben divided into three parts - Information baics, Managing with information and Managing information resources.